We believe we are different. you should be treated that way too. customize your own visual work instructions today. We can conduct a 90 DAY VisualFactory pilot on your production floor. 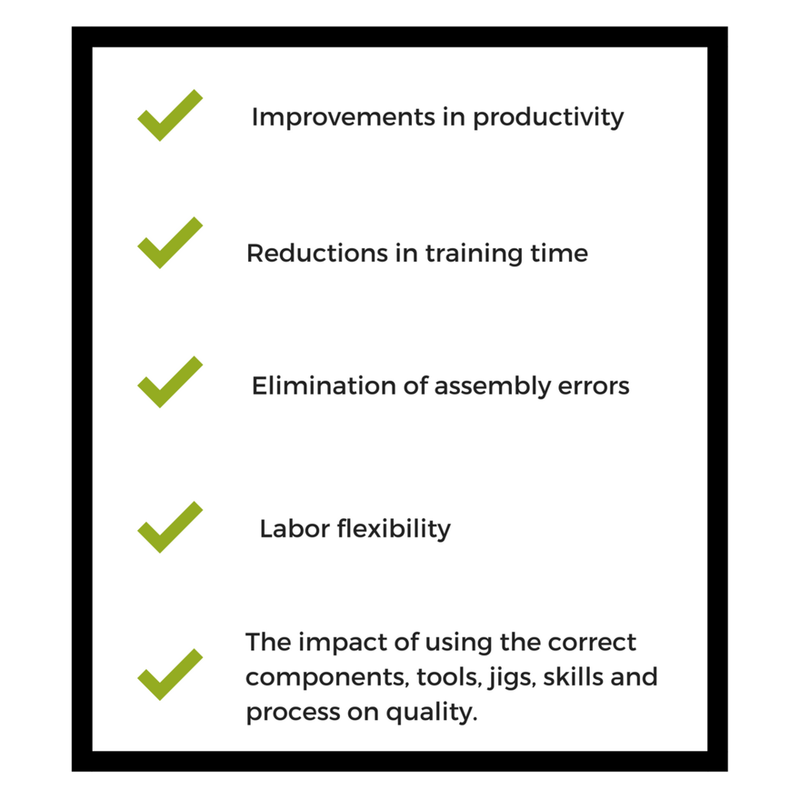 Contact us today to find how VisualFactory can deliver increased productivity, reduce training times and help eliminate assembly errors. We can offer you a full online demonstration. Or we can conduct a 90 day VisualFactory pilot on your production floor. Call or complete the form below and we’ll aim to respond within 24 hours. Experience everything VisualFactory has to offer – simply complete your details here.